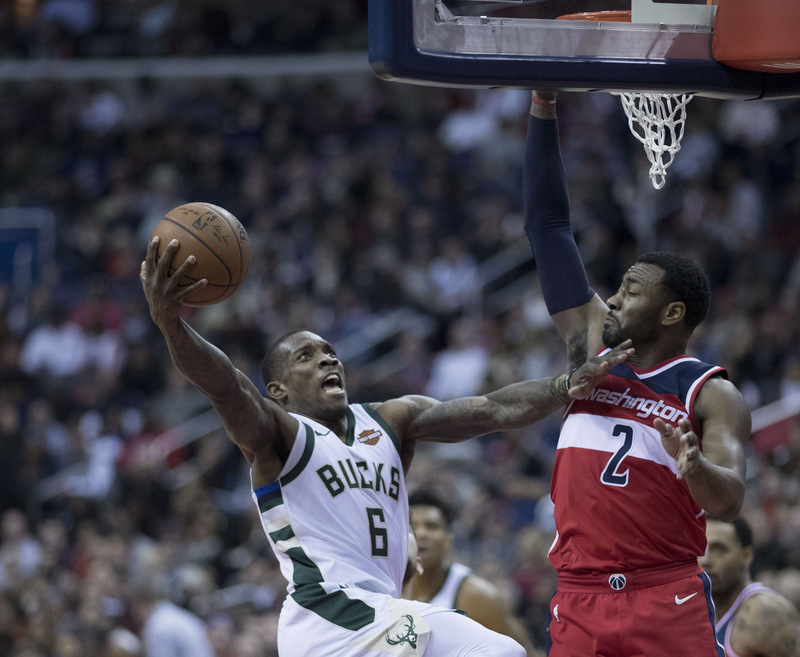 Currently in his second season with the Bucks, Bledsoe is averaging 15.9 points, 5.5 assists and 4.7 rebounds per game while shooting a career-high 49.2 percent from the field. Eric Bledsoe. Photo by Keith Allison. The Milwaukee Bucks have signed guard Eric Bledsoe to a contract extension. Currently in his second season with the Bucks, Bledsoe is averaging 15.9 points, 5.5 assists and 4.7 rebounds per game while shooting a career-high 49.2 percent from the field. He was originally acquired by Milwaukee last season in a trade with Phoenix on Nov. 7, 2017, and has since averaged 17.0 points, 5.3 assists and 4.3 rebounds in 132 games (all starts) with the Bucks. Bledsoe has scored in double figures 49 times this season with 15 20-point games and two 30-point games. He’s reached double-digit assists five times, double-digit rebounds three times and has logged seven double-doubles. Bledsoe tallied his first triple-double of the season on Wednesday in a win over the Kings, scoring 26 points while matching his season-high in both assists (13) and rebounds (12). He followed that performance by scoring a season-high 31 points with nine rebounds and five assists, leading the Bucks to a come-from-behind win over the Lakers on Friday. Bledsoe, 29, is in his ninth season in the NBA and has appeared in 553 games (391 starts) with the Los Angeles Clippers, Phoenix and Milwaukee. Originally selected with the 18th overall pick in the 2010 NBA Draft out of Kentucky, Bledsoe holds career averages of 14.0 points, 4.8 assists, 3.9 rebounds and 1.5 steals per game. 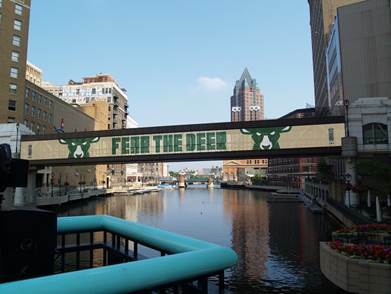 He’s also played in 24 playoff games, including all seven of the Bucks’ First Round games against the Boston Celtics last season where he averaged 13.6 points, 3.7 assists and 3.6 rebounds per game.